0 Let's start this Monday off right -- With a give@way! Summary: Upon unifying the seven warring states under one banner, the First Emperor of China began solidifying power for what he envisioned as a thousand-year reign. Using those he conquered, the Emperor began a series of arduous projects, Including the first Great Wall, the Linqu Canal, and a national system of highways. Ignoring the physical and emotional toll exacted upon the people, his insatiable desire to further his own power has led to a growing, and secretive insurgency. One such organization is the Dragon's Spite who wishes to usurp control of the throne by nearly any means. But first they must marshal their forces strewn throughout the kingdom. More importantly they seek out three extraordinary girls who hold vast supernatural powers that can tip the balance in their favor. 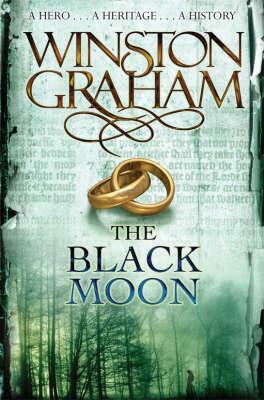 But do these unknowing heroines realize the talents that they possess? Will the Dragon's Spite reach them before the agents of the Emperor? 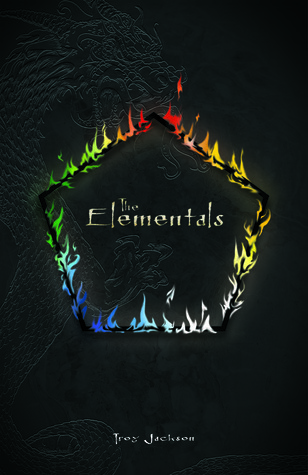 Thanks to Troy Jackson I have 5, yes 5,e-copies(.pdf, .epub, or .mobi) of The Elementals to give away to my lucky readers. This giveaway is open to all, but you must be at least 14 years old to enter. . Good luck!